Ripe wild berries, blackberry and red currant. Lively and animating character. 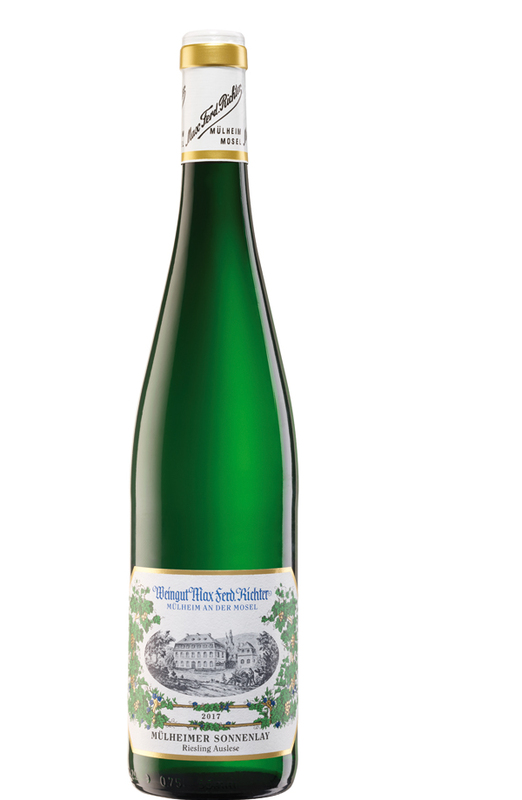 Tastes mineral and Riesling grapeyness; intense juicy texture, refreshing, even breath – taking! Ripe grapefruit and white currant, creamy and clean fruit structure, racy fruit acid, very elegant and long lasting finish. Intense fruit of ripe apricot and delicate honey, crystal clear and racy on palate, minerally structured, tastes single berries, long lasting aftertaste.